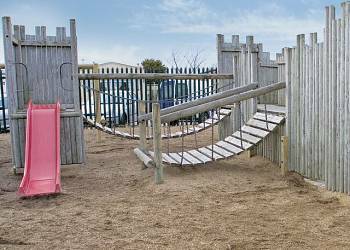 Marine Park offers the following facilities. 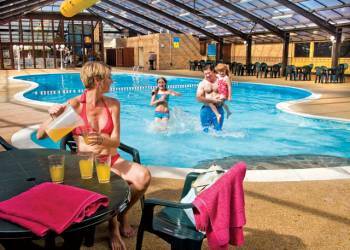 If you are looking to book a family holiday then Marine Park could be the perfect answer. 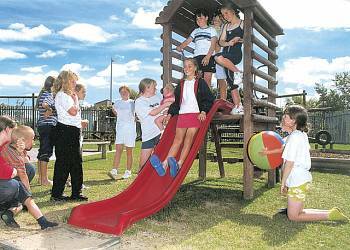 Marine Park has a children's play area which is ideal for kids to burn off excess energy and make friends with the other children enjoying their Denbighshire holiday. 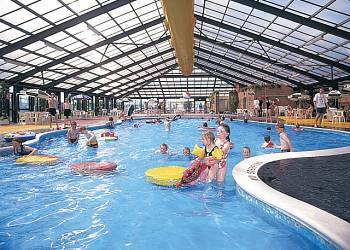 Marine Park's indoor swimming pool is a fantastic facility for those who enjoy a swim what ever the weather. Enjoy a few hours in the games room at Marine Park. When you book check out what games are available in the games room to make sure that your favourite games are available. The games room is an ideal way to spend a few hours what ever the weather. 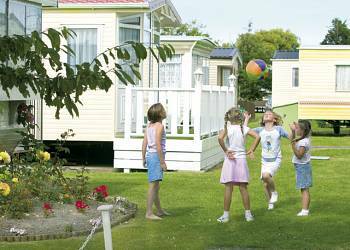 Marine Family  Four bedrooms  Sleeps 8–10  Caravan with one double and three twin. Shower. Separate WC. Spacious open plan lounge area. Double glazed and centrally heated. Early 3.00pm check in. The ideal escape for couples, families and larger parties. No pets. Platinum Plus 2  Two bedrooms  Sleeps 4–6  New in 2017. The parks finest caravan offering with one double and one twin. Shower. Spacious open plan lounge area with flat screen TV/DVD. Double glazed and centrally heated. Early 2.00pm check in. The ideal escape for couples, families and larger parties. No pets. Platinum Plus 3  Three bedrooms  Sleeps 6–8  New in 2017. The parks finest caravan offering with one double and two twin. Shower. Spacious open plan lounge area with flat screen TV/DVD. Double glazed and centrally heated. Early 2.00pm check in. The ideal escape for couples, families and larger parties. No pets. Marine Lodge  Three bedrooms  Sleeps 6–8  New in 2017. 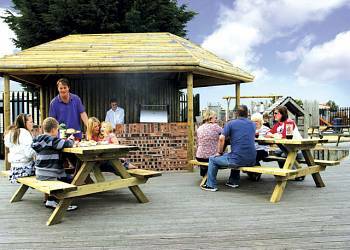 Superior lodge offering one double with walk in wardrobe and ensuite shower and two twin. Shower. Spacious and comfortable lounge area with 50" flat screen TV/DVD. Modern and stylish kitchen with dishwasher, American style fridge/freezer and washing machine. Light and spacious bathroom with additional shower room. Towels included. Double glazed and centrally heated. Double sliding doors leading to decking with outdoor hot tub. Early 2.00pm check in. No pets. Silver 3 Plus  Three bedrooms  Sleeps 6–8  New in 2017. Quality 12ft-wide caravan with one double and two twin. Shower. Separate WC. Spacious open plan lounge area. Double glazed and centrally heated. Early 3.30pm check in. No pets. Gold 2 Plus  Two bedrooms  Sleeps 4–6  New in 2017. Stylish and modern 12ft-wide caravan with one double and one twin. Shower. Spacious open plan lounge area with flat screen TV. Double glazed and centrally heated. Early 3.00pm check in. No pets. Gold 3 Plus  Three bedrooms  Sleeps 6–8  New in 2017. Stylish and modern 12ft-wide caravan with one double and two twin. Shower. Spacious open plan lounge area with flat screen TV. Double glazed and centrally heated. Early 3.00pm check in. No pets. Bronze 3 Plus  Three bedrooms  Sleeps 6–8  New in 2017. 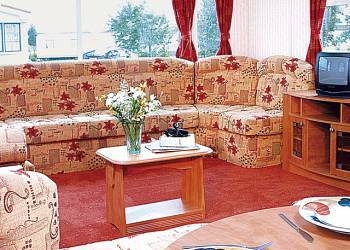 Comfortable caravan with one double and two twin. Shower. Open plan lounge area. Double glazed and heated throughout. No pets. Captain’s Quarter’s Lodge  Three bedrooms  Sleeps 6  Brand new for 2018. Luxurious lodge with one master double with ensuite shower and two twin. Bath with overhead shower. Towels included. Outdoor hot tub. No pets. 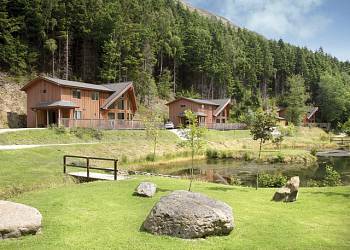 Mayflower Lodge  Three bedrooms  Sleeps 6  Brand new for 2018. Light and airy lodge with one double and two twin. Shower. Open plan lounge/kitchen/dining area. Towels included. Decking with outdoor hot tub. 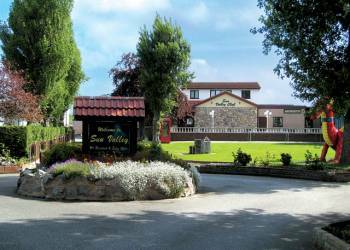 Perfect for a family break away. No pets. 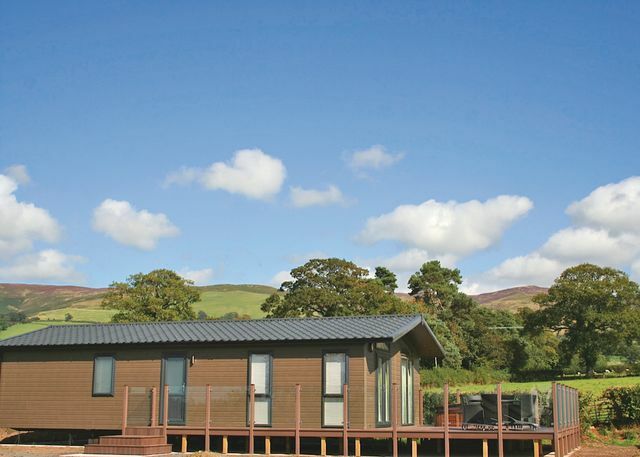 Bronze 2 Plus  Two bedrooms  Sleeps 4–6  Brand new for 2018. Comfortable caravan with one double and one twin. Shower. Open plan lounge area. Double glazed and heated throughout. No pets. 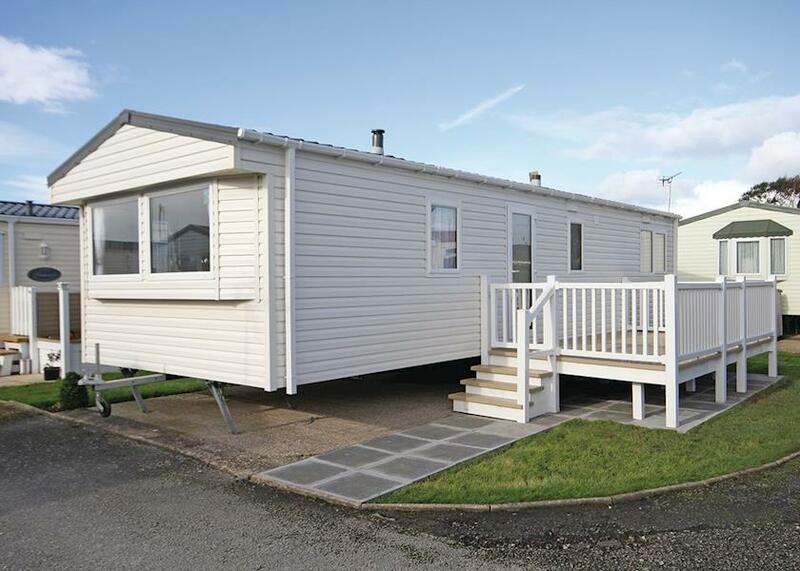 Silver 2 Plus  Two bedrooms  Sleeps 4–6  Brand new for 2018. Caravan with one double and one twin. Shower. No pets. Silver 3  Three bedrooms  Sleeps 6–8  New in 2016 and 2017. 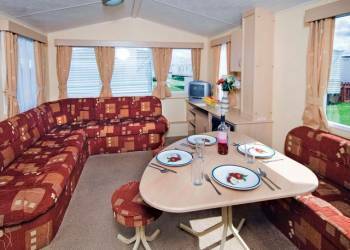 Quality 12ft-wide caravan with one double and two twin. Shower. Separate WC. Spacious open plan lounge area. Double glazed and centrally heated. Early 3.30pm check in. No pets. Gold 2  Two bedrooms  Sleeps 4–6  New in 2016 and 2017. Stylish and modern caravan with one double and one twin. Shower. Spacious open plan lounge area. Double glazed and centrally heated. Early 3.00pm check in. No pets. Gold 3  Three bedrooms  Sleeps 6–8  New in 2016 and 2017. Stylish and modern caravan with one double and two twin. Shower. Spacious open plan lounge area with flat screen TV. Double glazed and centrally heated. Early 3.00pm check in. No pets. 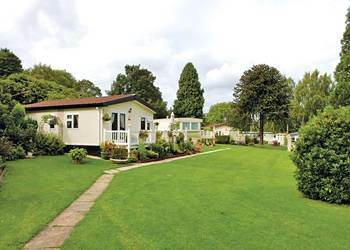 Marine (Pet Friendly)  Two bedrooms  Sleeps 4–6  Comfortable caravan with one double and one twin or one with bunks. Shower. Open plan lounge area with gas fire. Platinum 2 WF  Two bedrooms  Sleeps 4  New in 2016. 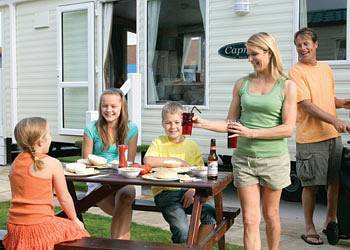 Top of the range super deluxe caravan with one double and one twin. Shower with wet room. Spacious open plan lounge area with flat screen TV. Double glazed and centrally heated. Wide framed doors throughout. Ramp access. Suitable for parties including visitors with partial disabilities – please check when booking. Early 2.00pm check in. The ideal escape for couples, families and larger parties. No pets. Platinum 2  Two bedrooms  Sleeps 4–6  New in 2016. 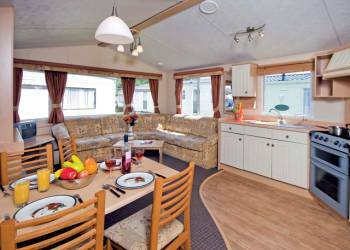 Top of the range super deluxe 12ft-wide caravan with one double and one twin. Shower. Spacious open plan lounge area with flat screen TV/DVD. Double glazed and centrally heated. Early 2.00pm check in. The ideal escape for couples, families and larger parties. No pets. We have 184 reviews for Marine Park. A random selection of 3 are shown for your information. Refresh the page to get another 3 reviews to show. Our holiday with Hoseasons in Wales was one of the best British holidays we have ever had.Our holiday home accomodation was exceptionally clean and comfortable,a real home from home.The site felt safe and friendly and there was plenty to do boyh on site and in the surrounding area.Even the weather was great.A fantastic family holiday all round.No doubt we will be back! I would certainly recommend the holidays we have had with you, the amenities were first class and the staff were exceptional. The camp it self was spotless, it was a joy to stay there. Lovely small friendly park, site was lovely and clean. Not too big, and had everything we needed on site. Cafe prices were reasonable. Ideally located for short drive into Rhyl, Towyn, and Prestatyn. Our 2nd visit to this park. Would recommend. Have you been to Marine Park? 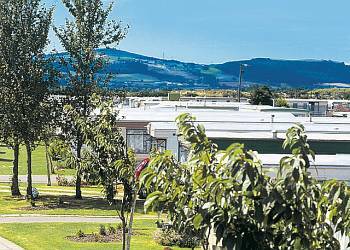 Please share your views with others who are considering staying at Marine Park so that they can benefit from your experience and get the best from their holidays. Important note: Information provided here about Marine Park is based on our best knowledge. However, please check with Marine Park before booking to ensure that you have the information required. Reviews are the sole views of the contributor and do not necessarily represent the views of gocaravannung.com or Marine Park.